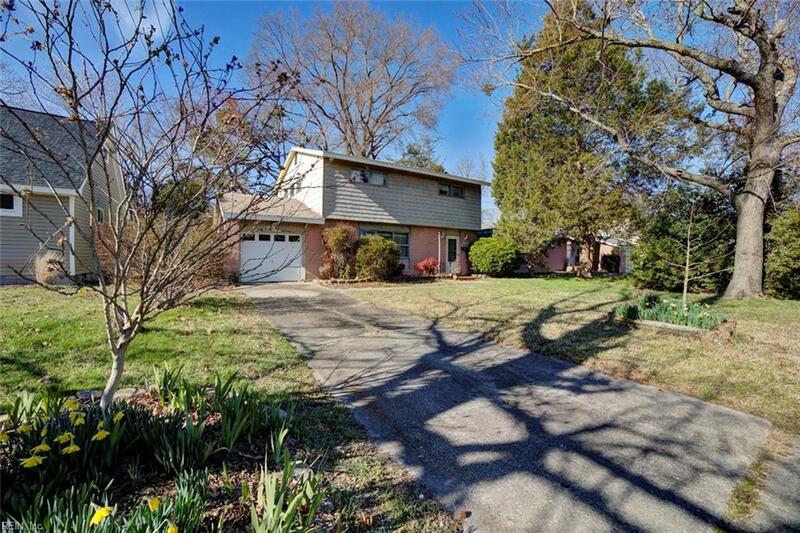 3318 West Lewis Rd, Hampton, VA 23663 (#10244669) :: Abbitt Realty Co.
Great starter home in Bethel Park. 4 bedrooms, 2.5 baths. 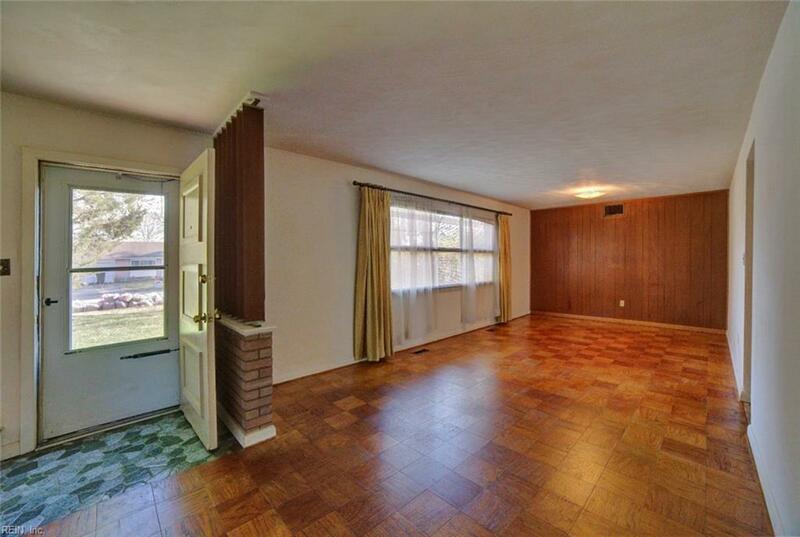 Large living room and an addition, den for ample living space. 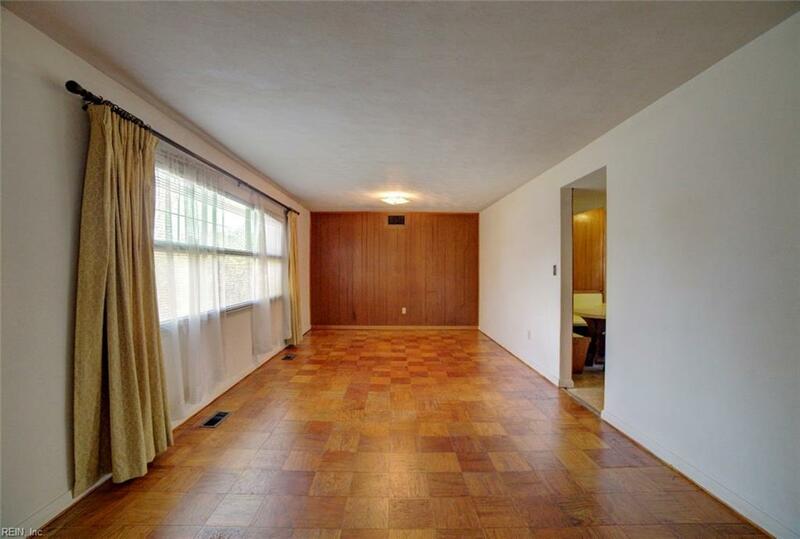 Hardwood floors in bedroom, parquet floors in living area. Nice private backyard. Near schools and shopping, restaurants and the interstate. 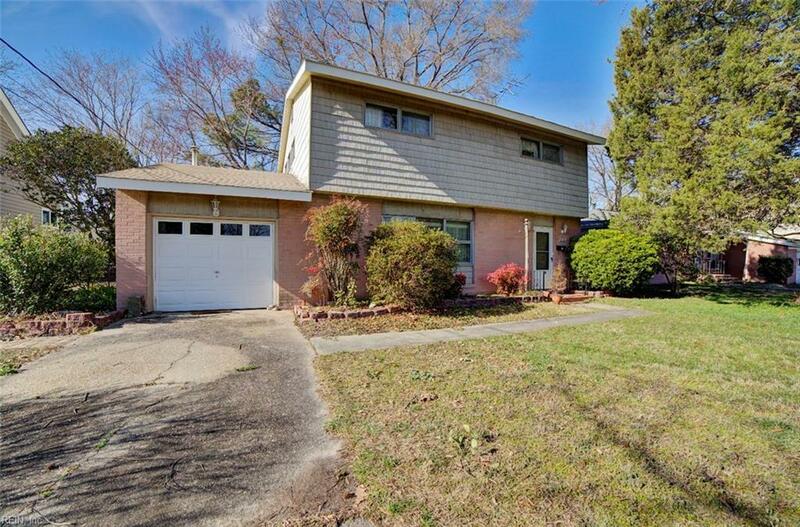 So much potential in this one owner home. All appliances in working order but convey as is. Includes a one year home warranty transferring to buyer at closing. Call today for your private showing.